You’ve just got to love something that serves a purpose, but can then live on as something else entirely. 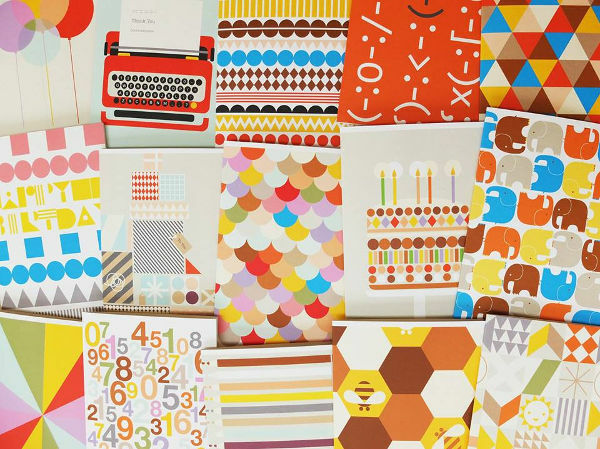 These greeting cards will be useful well beyond a day spent adorning a shelf laden with birthday wishes. 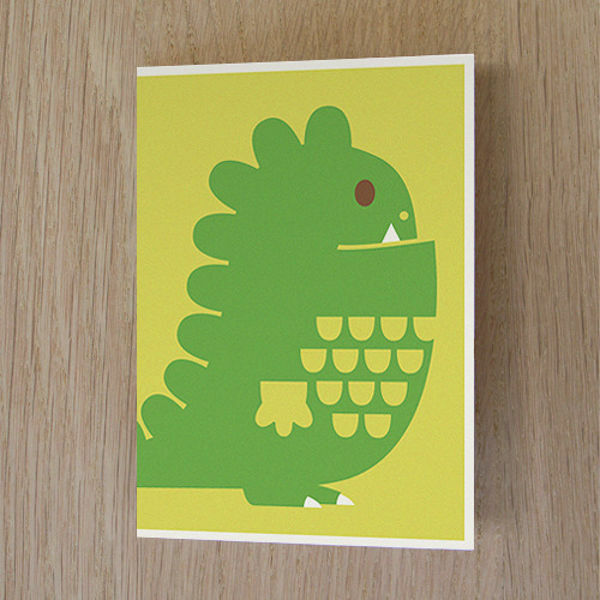 From a small London studio comes Dicky Bird cards. 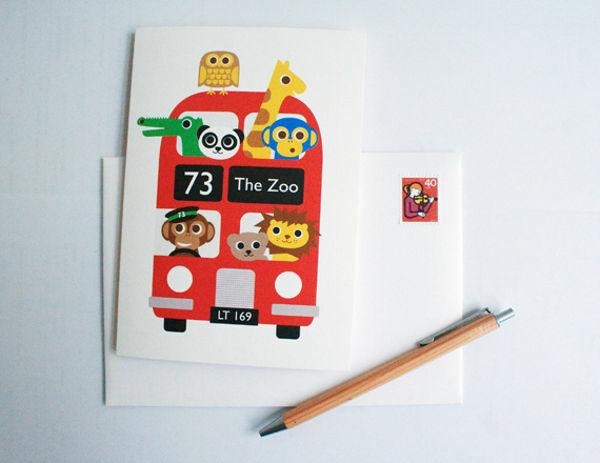 Designed and made in the UK on paper certified by the Forest Stewardship Council, the cards are a graphic delight. The lines are clean, the shapes reminiscent of mid-century design and the colours are stunning. 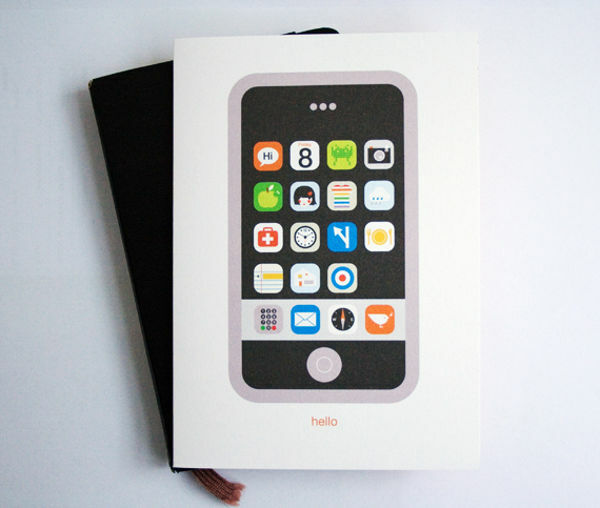 While the art of a beautiful greeting card may have become lost in the age when a text suffices as a birthday greeting, these cards are something altogether different. Each one is a beautiful piece of art, which cost less than £2 each! The designs are so gorgeous that putting them into a simple frame will create a designer-look piece of art (on a budget), that will make any wall pop – particularly in a nursery. There are cards to cover birthdays, Christmas and those handy every day cards which everyone should have on hand just in case! 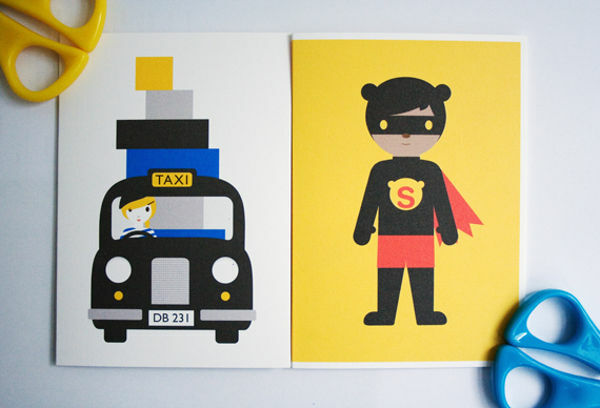 You can purchase the cards from Dicky Bird for £1.90 each, but you have to be quick as they tend to sell out. You’ll just need to contact Dicky Bird about overseas shipping.